As a child, my mother was loving, thoughtful and wise, though the absolute strictest in the neighborhood. So as a result, I was naturally a semi-rebellious teen. She also served home cooked meals most nights and made us drink a cup of milk at each meal. Just to make her mad, I pushed for eating Hungry-Man salisbury steaks and diet soda whenever possible. 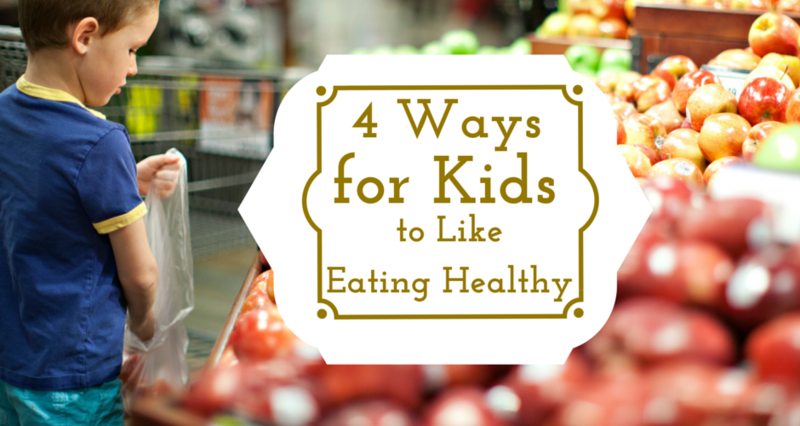 Now that I’m a parent, I often think about how I can motivate my son to make healthy choices. How do I find a balance between being “that parent” that doesn’t allow her kid to eat any junk food to one that feels defeated and serves whatever the child claims they will eat? How do you holiday shop for your kids? Do you urge them to create a list and then shop-til-you-drop searching for those top items? Or, do you look for the hottest sales and find toys that you know your child will love? I’ve found a middle of the road approach. I, too, love providing my son with what he really wants. I’m sure this year the holiday ninjas will be dropping a few Ninjago Legos upon our door. 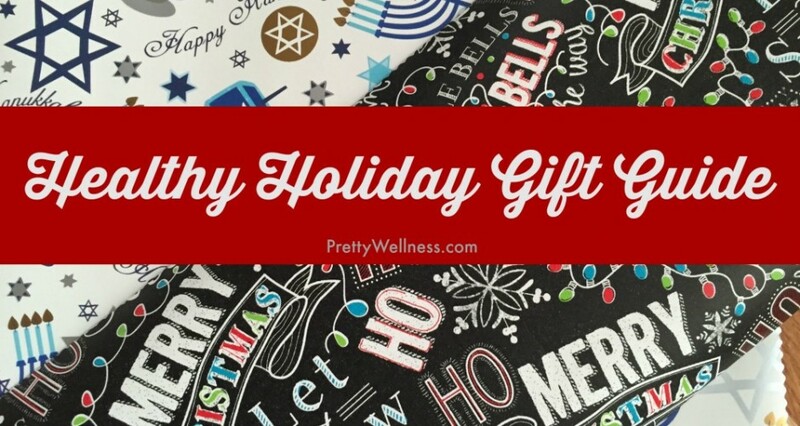 However, I’m also on a quest for presents that educate and inspire him to understand healthy living – think toys, games and other kiddie activities that teach a lesson, while focusing on fun. 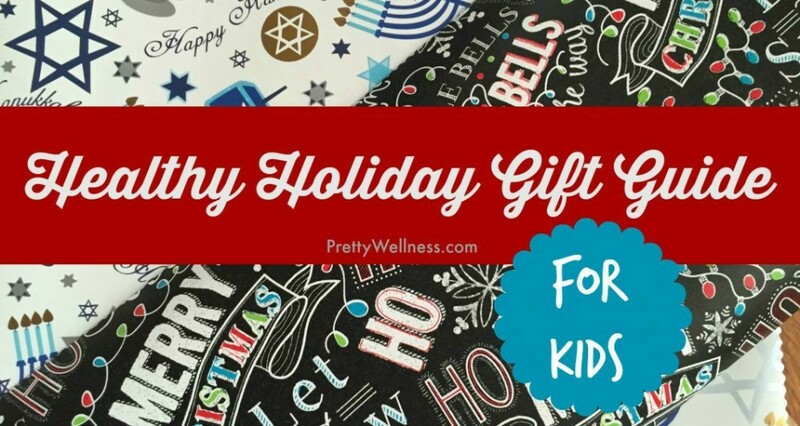 We shared our ideas last year on PrettyWellness.com with our first Healthy Holiday Gift Guide for Kids. Since it was a success, we’re making this an annual feature. I was a horrible child athlete, the second to worst player on my elementary school softball team. During a 6th grade basketball game, I think I made a basket for the other team, too. Despite my lack of talent with hand-eye coordination, I was an active child. I spent many years participating in track-and-field and dance lessons. Though decades have passed since my childhood, I’m still excited to run races and take dance classes. Knowing that kids today are often immersed in video games and constantly connected to gadgets, I hope to instill my life-long love of fitness to my son. Being a role model is key, so I do my best to create family fun and fit opportunities throughout the year. Also, a wonderful way to reinforce a world filled with personal interaction and teamwork is by surrounding him with stories of exercise, activities and team sports so that he can make his own connections. 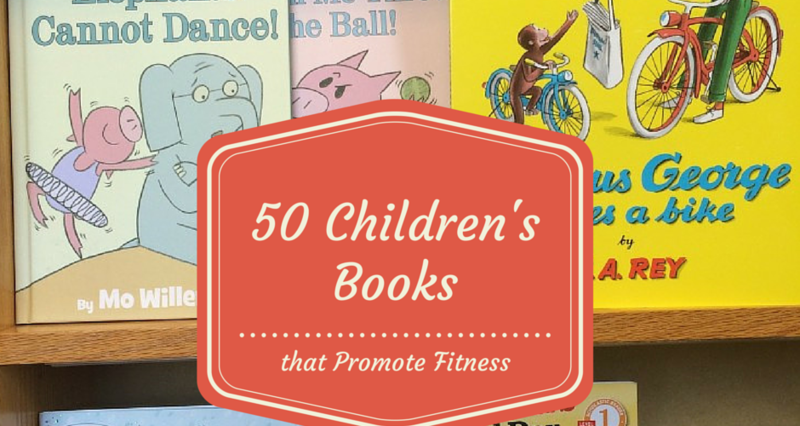 Below is my list of children’s books with a focus on an active lifestyle. I’ve read most of these and received recommendations for the others from my favorite local librarian.